Scott and I’ll be leading a hands on lab “Automating your Ci/CD Stack with Java and Groovy” at Oracle Code One. This is a BYOL (bring your own laptop) lab. If you run into any trouble setting up for the lab, you can post a comment on this blog post or start a thread in the Cloud/Virtualization forum at CodeRanch. These images a little under 2GB combined. So as not to tax the conference network, please pull them in advance. This will also let you deal with any corporate internet proxies while you are still at work and can ask for help. Note: “latest” will probably work. These version numbers are the ones we tested with. If you are running Mac, Linux or Windows 10, you don’t need to do anything. If you are running an older version of Windows, you can install Cygwin. If you want to run groovy locally, JDK 8 (not higher) needs to be in your path. It is possible to do the lab without having Groovy installed. Note: Please download Groovy 2.X rather than 3.X. Version 3.X is in alpha at the time of writing this lab. This lab uses about 2 Gigabytes of disk space (not counting Docker itself.) The last step of the lab explains how to recover disk space. At the command line, run curl https://www.oracle.com/code-one/index.html and ensure the output isn’t an error message. Oracle announced that they are turning JavaOne into Oracle Code One. There was a lot of Twitter chatter that week. I want to add my two cents. 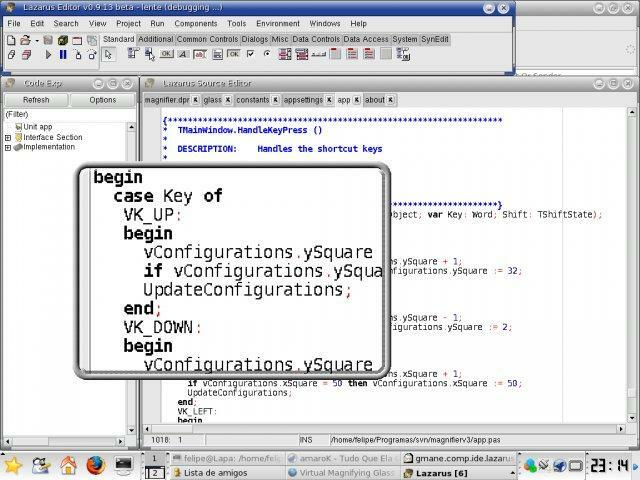 It’ll be interesting to see what if anything moves Oracle OpenWorld to Oracle code. Some of the Oracle technology specific sessions are about coding so maybe it is time for them to move. Oracle ran Oracle Code in different cities. I went to (and spoke) at the New York City one. There was a good amount of Java there. 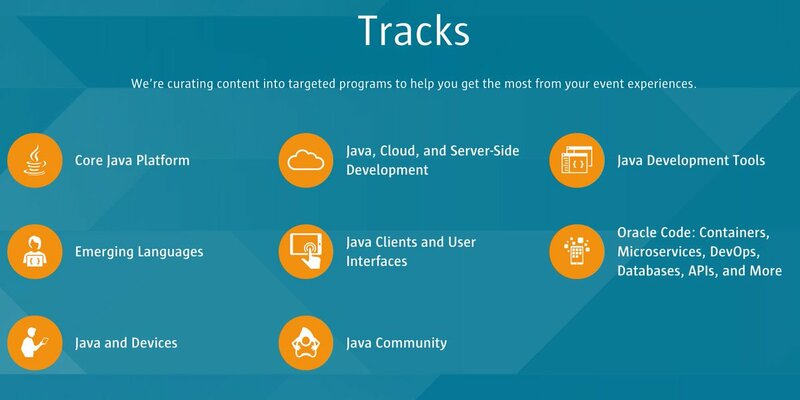 There were also a good number of talks Java developers would find relevant even if they weren’t specific to Java. If that ratio of talks at Oracle Code One matches Oracle Code, I’ll be one happy developer. Remember the community. Jakarta EE might not belong to you, but it is an important part of the community. Make sure there are still talks on it. Change is hard. Personally, I really wanted to speak at JavaOne. So glad I got to last year before the opportunity was gone. That said, Oracle Code NYC was a good event so I expect Oracle Code One to be as well. And I want to speak there too. So now I have a new goal :). The world isn’t ending. This isn’t the death of Java or the conference. What makes “JavaOne” the flagship conference isn’t the name. It’s the people/venue/event/scale. So if you are a Java community leader/speaker, go again. Don’t make “the death of JavaOne” a self fulling prophecy. At my JavaOne Session on mutation testing, I needed to show both code and “other materials” to a large room on the Mac. Increasing the font size for the editor pane in Eclipse is easy. Cmd = makes the code bigger and Cmd – makes the code smaller. I also needed to show the problems view and the report. For this, I used the magnifying glass. Check “Use Scroll gesture with modifier keys to zoom. I had mine set to control for the modifier, but you can change this. Then I could zoom in on anything by holding control and moving two fingers away from me (up) on the trackpad. To get rid of the magnifier is also easy; just hold control and two finger scroll down.